In need of Brooklyn Plumbing service? 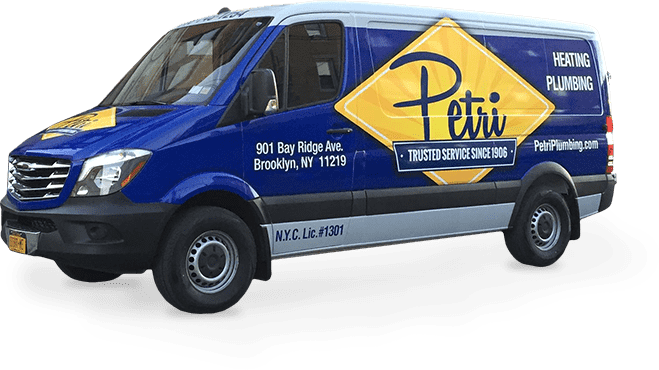 Call a company with four generations of experience at 718-748-1254! We are confident you will notice our professional, friendly, and eco-conscious approach to plumbing and heating.